zations facility. Learn dance styles and disciplines with a JSDTD trained professional dance consultant. One (1) hour session with a JSDTD trained professional instructor. Offered during school hours or after-school. Bring your school group, or take one or all dance classes offered at JSDTD studio. JSDTD Studios can be utilized for meetings, workshops, video productions and more for $25 per hour. JSDTD also offers themed 'birthday parties' in ballet, acrobatics and hip hop. 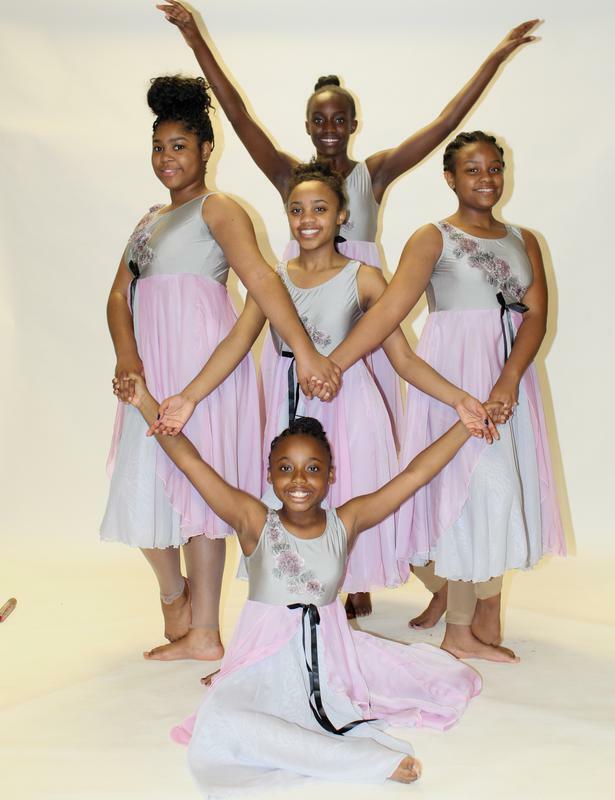 ​The Jazz & Spirit Dance Theatre of Detroit, LLC was conceived in 1999 with the intent of providing a space for seasoned dancers to have the opportunity to participate in classes and perform throughout the community. 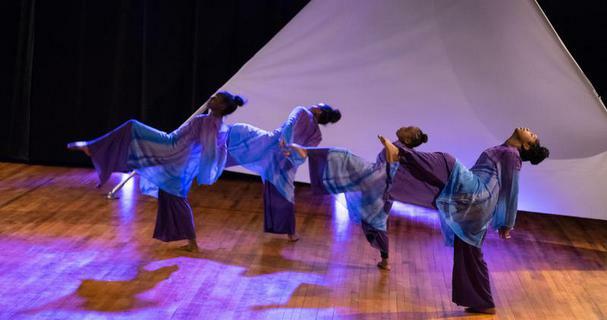 Throughout the years, the dance company has continued to expand and is unique in its ability to recognize that understanding and encompassing the social, cultural and spiritual part of the dancer plays an integral part in how movement is perceived and performed by the artist. The concept also affects the audience's perception. This interdisciplinary approach decreases barriers that might otherwise restrict an individual from participating in the arts. The Jazz & Spirit Dance Theatre of Detroit, LLC operates under the philosophy that dance heals the mind, body and spirit. The benefits of dance are endless. Many have chosen dance as a means of relieving stress, assisting with weight loss and /or complimenting an existing work-out regime. The Jazz & Spirit Dance Theatre of Detroit, LLC is committed to the artistic integrity of dance. Its purpose is to offer the dancers the opportunity to perform, choreograph and enhance skills. Its aim is to empower, encourage, educate and challenge dance artists and the community in collaboration with community based programs by performing and conducting lecture demonstrations. The Junior Repertoire Company was founded in 2006, under the direction of Ms. Jeri. The company was founded as a means of providing young gifted dancers with the opportunity to work with various professional dance artists. Its members are between the ages of 9 and 17. The JRC is a vehicle by which dancers can learn new choreography, increase technical skills and develop social skills. In addition, the dancers are exposed to the community on a regular basis. Since its inception, members of the Junior Repertoire Company have been very active and visible in the community, performing at several churches and public schools, etc. The Company performed during Noel Night Festivities, traveled to Maryland and DC for the Annual Dance Explosion, performed at Artlabj’s 14th Annual Detroit Dance Race Concert. The Company continues to be active within the community. The Petit Spirit Company have also increased their visibility in the community. The members of the PCP performed various local churches and schools, traveled to Maryland and DC with the JRC. Additionally, the PCP performed during Black History Month and participated in the Annual Noel Night Festivities.